Our first wedding of 2013 is taking place in Strachur next weekend. Langoustines & Mussels on the menu along with a Hog Roast. Great seafood, great location – definitely our kind of wedding! 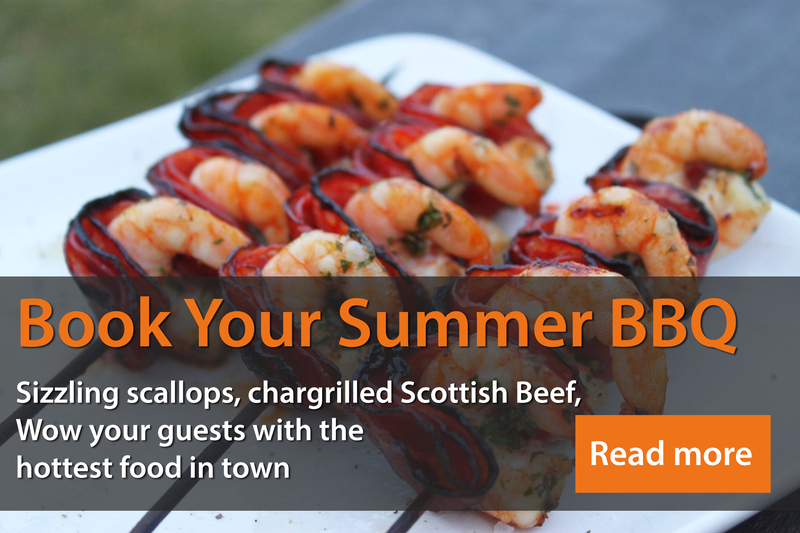 Okay maybe we are a bit obsessed with fresh, Scottish seafood………….